Gran Turismo Sport was announced at Paris Game Week nearly two years ago. 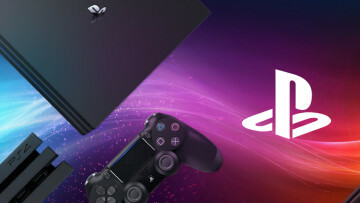 While we still won't get our hands on the retail title just yet, it appears that Sony and developer Polyphony Digital are ready to give the world a small taste of what they have been working on. 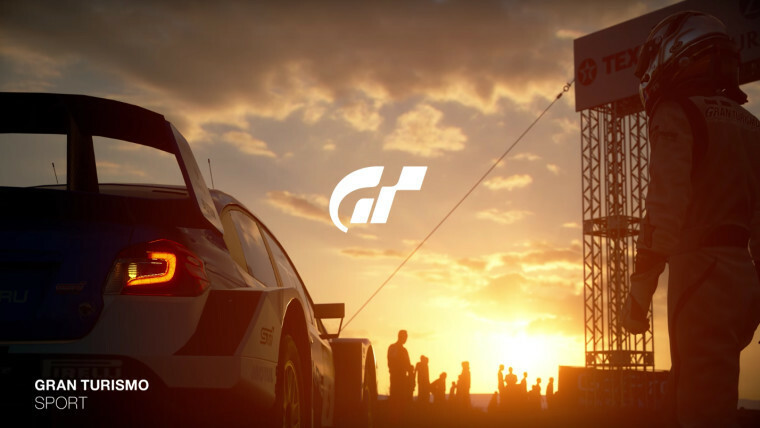 Gran Turismo Sport will be the first in the series to appear on the PlayStation 4. While the developer has not announced a specific date for the title, it will arrive sometime this year. In order to curb gamers' cravings, a closed beta has been announced that will start on March 17. 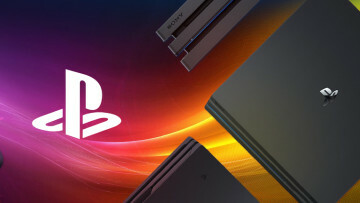 The beta will only be open to US PlayStation accounts and invitations will be sent to players 'Messages' on the PlayStation 4 dashboard. "Participants will be able to choose from a select rotation of cars and tracks each day to race online against others during the Beta phases. Track and car selections will vary during this period, and we made sure to offer different race class categories and course configurations." The beta will be available during scheduled times throughout the day and will be matched with times that can allow the dev team in Japan to monitor gameplay data. This will be a smaller beta test, but the team has stated that broader tests will be conducted in the future. If you'd like to be in the loop with details about upcoming betas and other information regarding Gran Turismo Sport, be sure to sign up for the mailing list.